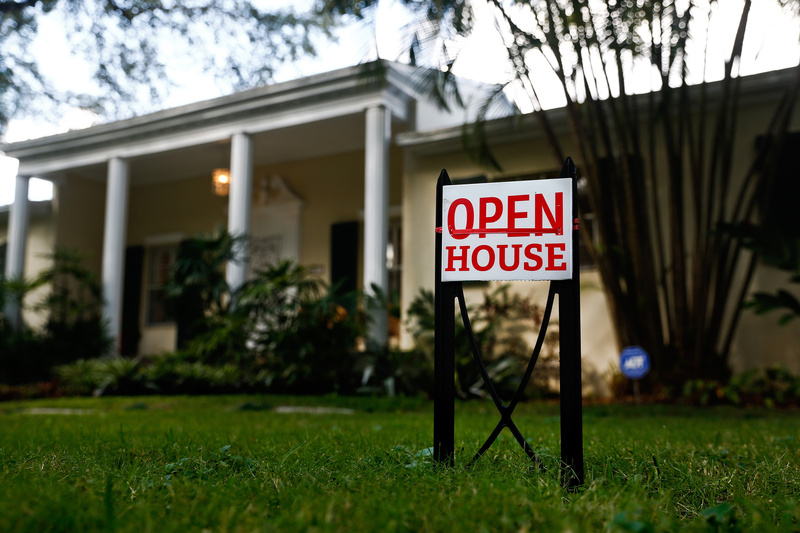 Despite low mortgage rates, the home sales decline was deeper than expected. The decline, deeper than economists estimated, indicates inventory issues across the U.S. are limiting Americans’ ability to purchase despite low mortgage rates and a solid job market. Higher prices spell lower affordability, particularly for first-time buyers: The median selling price rose 5.8% in 2017, easily outpacing wage gains. Government data show the number of building permits last year was the highest in a decade, indicating a pipeline of new properties that could help alleviate the supply crunch.